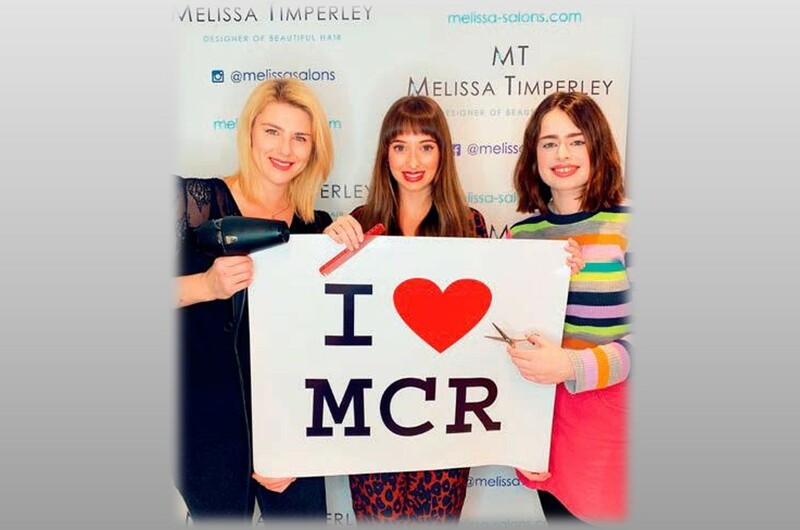 We are firm believers in hair conditioning at Melissa Timperley Manchester Hair Salon, we also know some great hair conditioning tips which we would like to share with you. Conditioners make hair look visibly sleek and healthy, and they also give hair vital protection from everything a busy lifestyle throws at it (hairdryers, colour treatments as well as environmental factors such as hot and cold weather conditions, chlorine …the list goes on and on). Do you just want a conditioner you can put on in the shower or bath and rinse off after a few minutes? If so, a daily conditioner will serve you well. Do you want a conditioner which you leave-in and don’t wash off? In which case a leave-in conditioner or conditioning spray is ideal. Do you feel like making a luxurious event of this? Hot oils, intensive conditioning treatments and serums are the answer here. The next step is to find a conditioning treatment which is going to work best with your hair type, and the stresses it’s facing. Always study the label carefully and be mindful of ingredients – some of which can make some hair overly greasy, more sensitive or even lack-lustre. 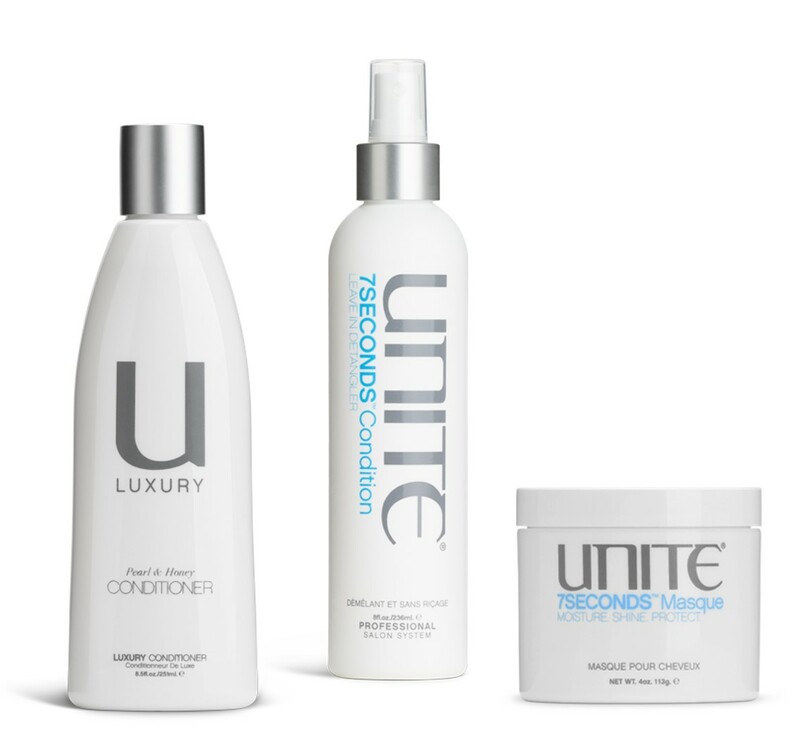 We stock the Unite Hair conditioning range. This is because it covers a refined line of over 30 exceptionally formulated products for all hair types. The company also has strong environmental credentials in that it is a member of the PETA Caring Consumer Project, and assures that animal tests are neither conducted nor commissioned for its products, formulations, or ingredients. Almost all of the hair product range is vegan. 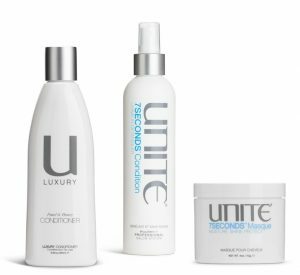 When it comes to conditioners, Unite offers a good variety; from its 7Seconds range through its popular Cleanse & Condition System to its Dry Hair application options. 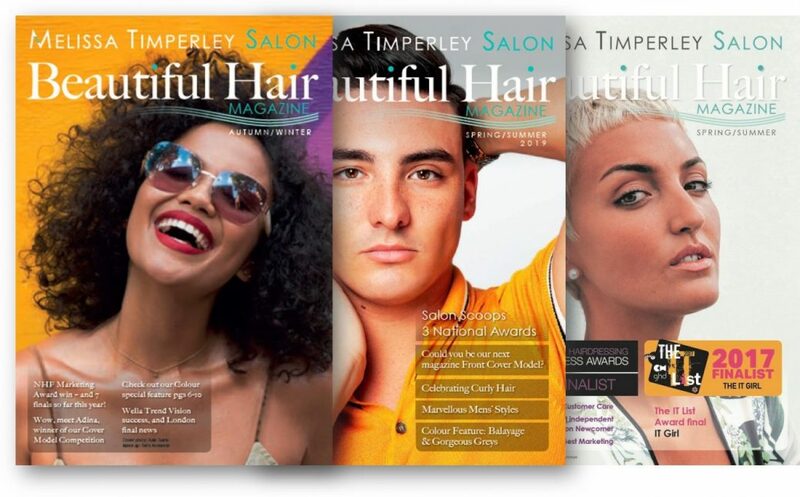 To ensure you get the right product for you, it does help to book in for a consultation with a Manchester’s award-winning hairdresser. Not only can they evaluate your hair type and its current stresses, they can also factor in your hair care routine and lifestyle. This will allow them to recommend a conditioner which really does tackle what you want it to, and leave your hair in a stunning condition. Following you shampooing, when it comes to applying the conditioner, always follow the instructions on the label. With daily conditioners that you wash off, you shouldn’t apply more than a 50p sized amount to medium length hair, and a 10p sized amount to short hair. Always spread the conditioner over both of your hands before applying to your hair, as this gives a more even distribution. Don’t just plonk it on your head in one spot! Here’s a professional’s tip: concentrate on applying to the ends of your hair first (the bit you can get into a ponytail) and then work upwards to the scalp (rather than the other way around). It make a massive difference! 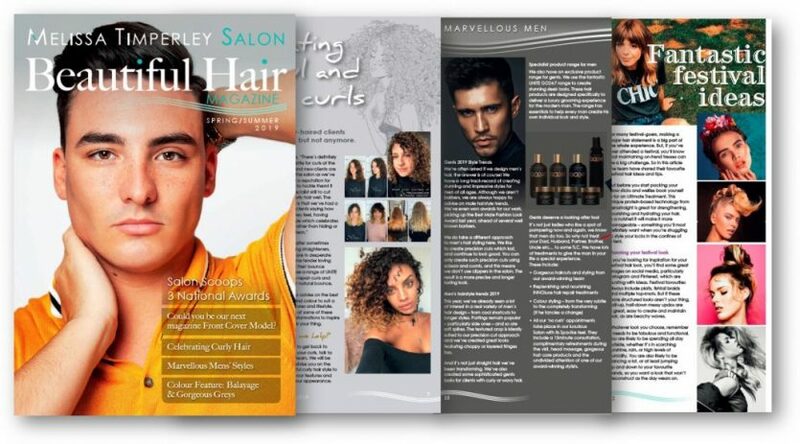 At our Manchester Salon, we always advise to comb the conditioner through, using a wide toothed comb and leave the product on for the time recommended on the label. No more, no less. When washing off, many clients say they’re not sure how to tell when the conditioner is completely washed off. They then worry that they over wash. Our advice is that the hair should feel soft and smooth but not slimey and heavy. And when rinsing off, warm water is better than hot. Why, you might ask? Well, hot water will strip out essential oils in your hair, which defeats the object of conditioning in the first place! Cooler water also closes the hair cuticle eliminating any frizz and adding extra shine! If you can then pat dry with a towel and wait a while before blasting with the hair dryer, it will help the conditioner to work its magic and rebalance some of your hair’s stresses. 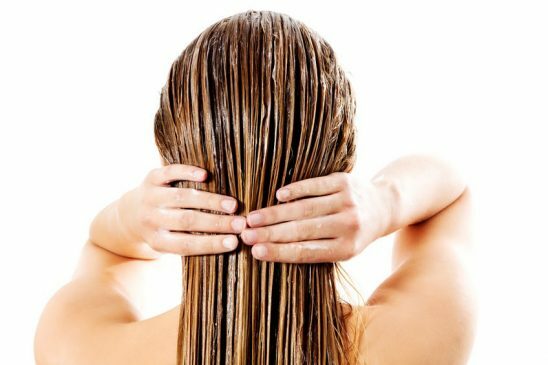 If you’ve found any of these hair conditioner tips interesting, we have a lot to talk about. 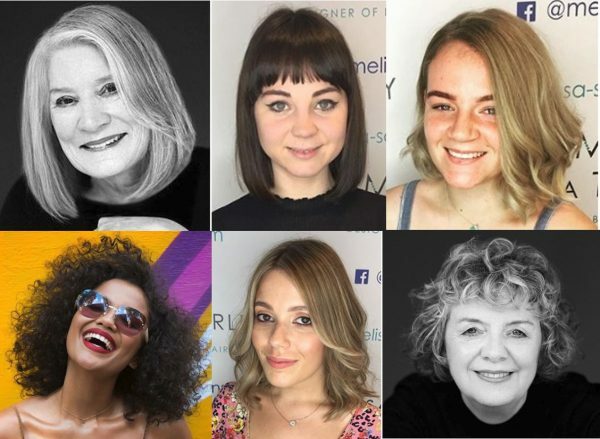 The hairdressers and stylists at Melissa Salons would be delighted to do an evaluation of the best conditioning treatments to add greater shine and lustre to your hair. Why not contact us, to book a consultation?